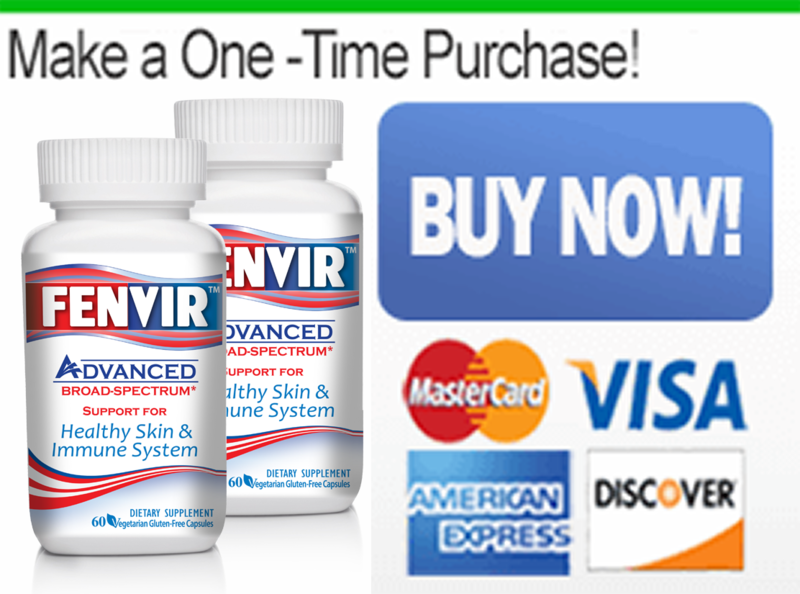 Why sell FENVIR™ All-Natural Broad-Spectrum Immune Support? The very best natural immune support formulation available. Free and unlimited support by USA based Certified specialists. 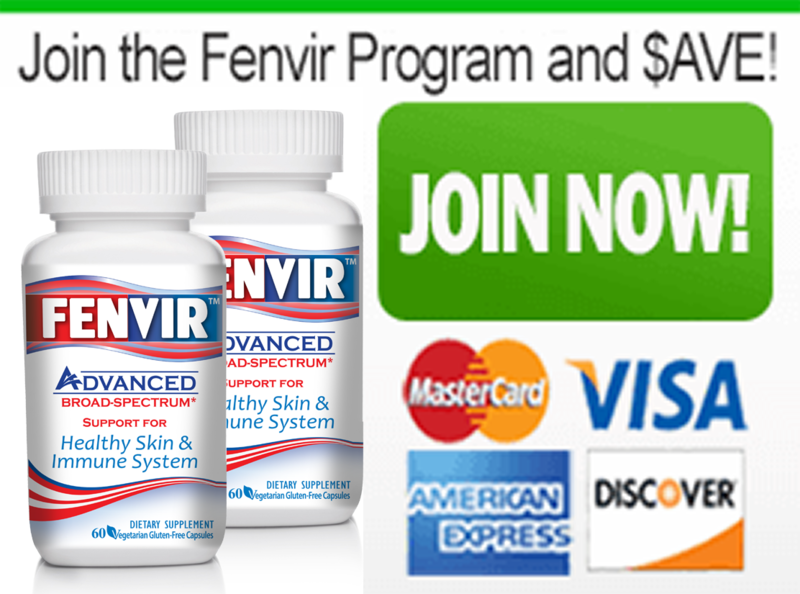 FENVIR™ is quickly becoming the Best Selling and most recognized brand of natural immune support supplements in the World. Over 150,000 queries to our website www.fenvir.com monthly with a store locator that can help send more people through the door of your business. Our advertising budget includes television, internet, magazines and radio ads. Great packaging and display features. Thank you, we look forward to communicating with you. We no longer offer private labeling solutions. Our focus is to offer the very best product and support so your business can do what it does best.